Early Access is a funny old sort. 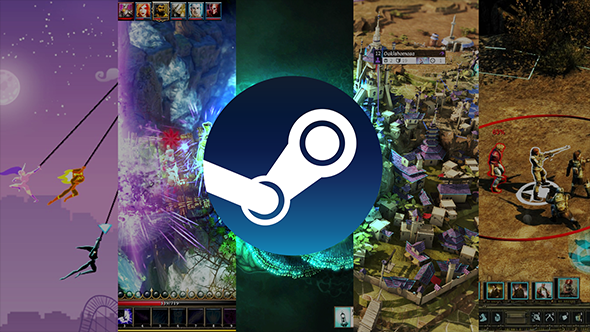 Steam’s commercialisation of the open beta allows developers to sell their games before they’re finished, working with the community they build around that initial promise to deliver – hopefully – something much better. There have been successes, and there have been some colossal failures, too. 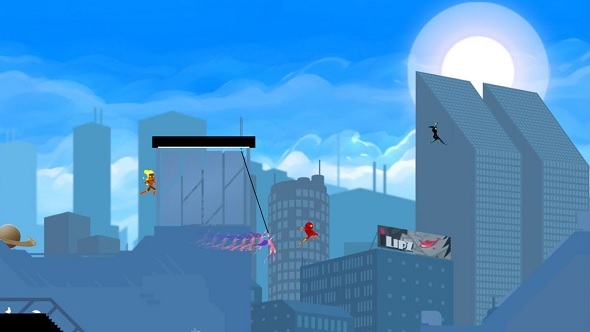 Four years into its existence, the jury is still out on whether it is the future, or the ruination, of game development. But let’s focus on the positives for today, eh? In this feature, we chat with five developers who succeeded in Early Access – in fact, they are perhaps among the poster children for best practice on the service – to find out what went right for them, what dangers lurk in the process, and what advice they would give other devs who are considering jumping in. Failbetter established themselves as masterful storytellers with the excellent Lovecraftian browser game Fallen London. 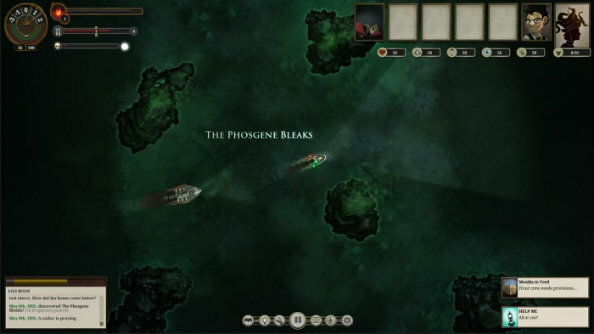 It would have been easy for the studio to get complacent after that, but instead they turned to Early Access, seeing it as an opportunity to expand the limits of their game design with the permadeath exploration title Sunless Sea. It takes an audacious studio to debut with an entire saga of interconnected games – especially when those games are mostly set in the complex 4X strategy genre, ruled for aeons by the likes of Civilization, Age of Wonders, and Galactic Civilizations. But from the start, Amplitude had things under control, sending Endless Space, Dungeon of the Endless, and Endless Legend into Early Access in quick succession, and duly establishing themselves as a leading 4X developer. 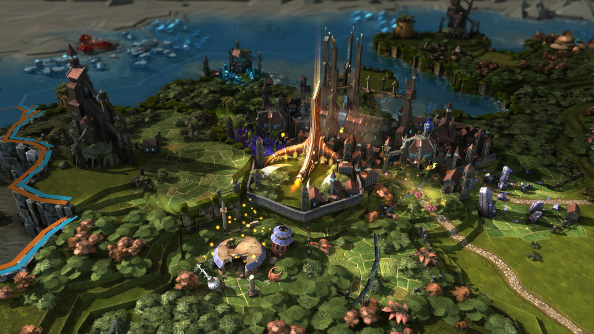 Feedback from Early Access players had a big impact on Amplitude’s games; they completely reworked the tech tree for the recently released Endless Space 2 – it was originally going to resemble Endless Legend’s – while players helped “drastically modify” Legend’s battle system, just two weeks before the game came out of Early Access. 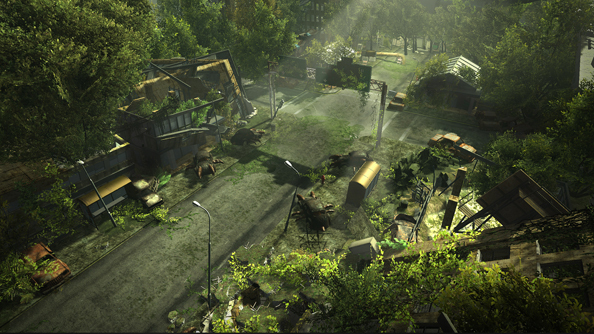 On the frontlines of the Early Access revolution, post-apocalyptic RPG and long overdue sequel Wasteland 2 is one of the earliest and highest-funded Kickstarter games. Expectations were astronomical. 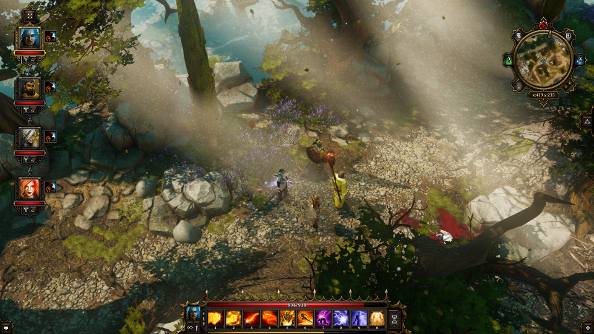 Even so, and despite Early Access being uncharted territory at the time, designer Eric Schwarz says that InXile never succumbed to the strain. “There was no shortage of comments, but it was hugely encouraging for the team to know that the game was resonating with its audience from the start,” he says.